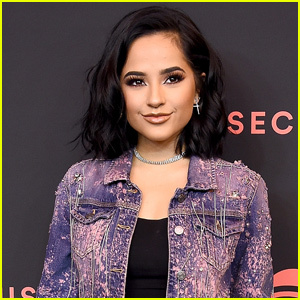 Becky G Shouts Out The People Who Always Believed in Her During Latin Grammys 2018 Leading Ladies of Entertainment Luncheon | Becky G | Just Jared Jr.
Becky G shows off her award at the Leading Ladies of Entertainment Luncheon during the 19th annual Latin GRAMMY Awards held at The Cosmopolitan of Las Vegas earlier this week in Las Vegas. 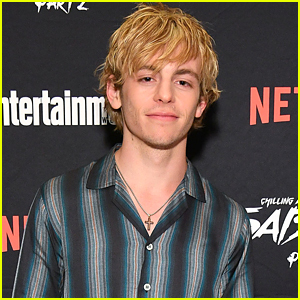 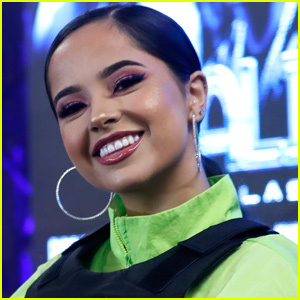 The 21-year-old “Mayores” singer was honored alongside Pamela Silva Conde, Cynthia Hudson, and Delia Orjuela at the event. 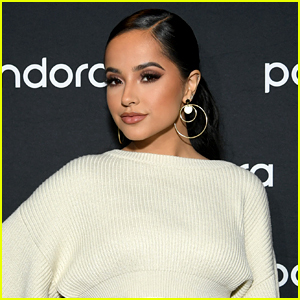 Sharing her inspiring speech on Instagram, Becky dedicated a section of her speech to the people who believed in her, which includes her parents and creative team. 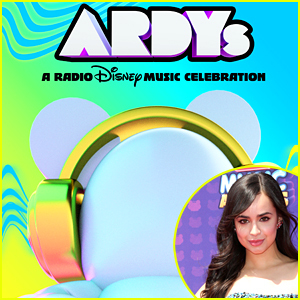 Read more of Becky‘s speech on her Instagram now! 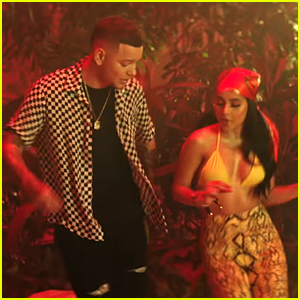 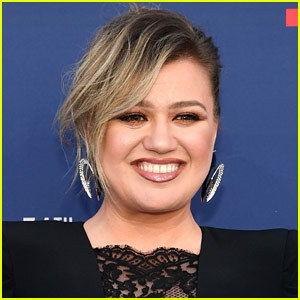 Becky G & Kane Brown Re-Team For Spanglish Version of 'Lost In The Middle of Nowhere' - Watch Now! 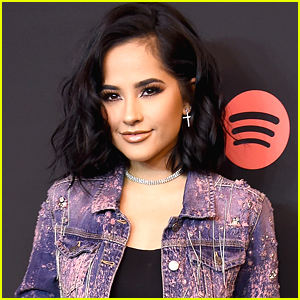 Becky G Reveals What 'Green Light Go' Means To Her - Listen To The New Track Here! 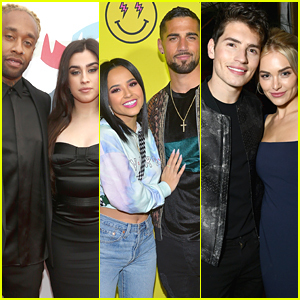 Becky G Spends Her 22nd Birthday in 3 Different Countries! 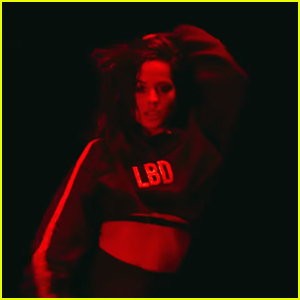 Becky G Drops Red Light Infused 'LBD' Video - Watch Now!